We offer a variety of lodgings from our historic cottages to our fully modernized Retreat Facility. We have much to offer and are conveniently located between Baltimore and Washington, DC. Take a stroll, a nap, or read in our relaxing getaway, tucked in the center of a busy suburban area only minutes from two Metro Rail stations. Plan to stay overnight, a week or two! You will love the location to many tourists spots, the scenery and the hospitality. Available year round 7 private rooms are available for rent in the hotel portion of the retreat facility. All Guest Rooms have 2 double beds and their own private bathrooms. All linens are provided. 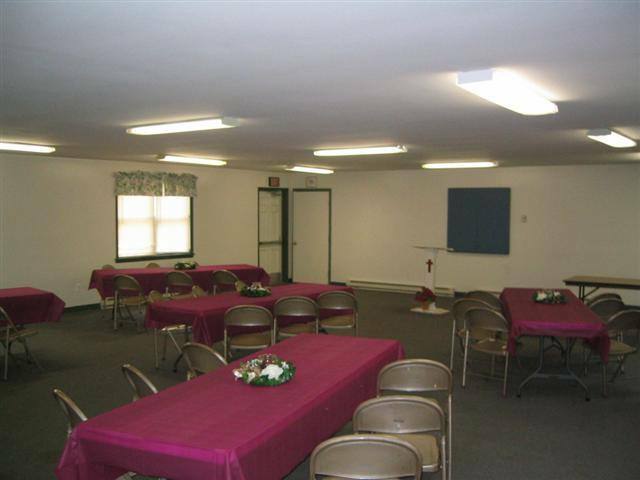 Meeting Hall is located in the center wing of our Retreat Facility. All tables and chairs are provided for this 80-person Meeting Area. 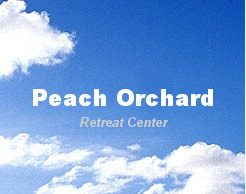 Come for a conference, a business meeting, a teen conference, or a retreat. A television and overhead projector are all available for your use, upon request. This room is located in the Retreat Facility and has its own restroom. Large conference tables with 12 or more chairs are provided for your convenience. There are 2 additional rest rooms located in the hall just outside the conference room doors. The back wing of the Retreat Facility houses our Men’s (boys) and Women’s (girls) dormitories, each with two exits, to the Meeting Hall and the outdoor grounds. Both dorms have private counselor’s rooms and bathroom with three shower stalls. No linens are provided for the dorms. Approximately 26 people can be accommodated in each of the two dormitories. 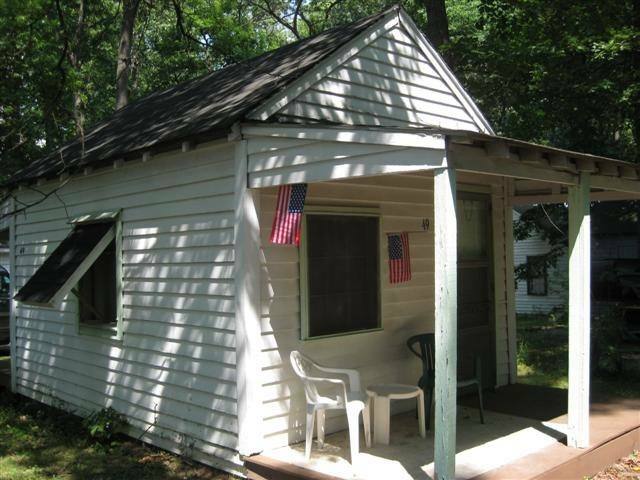 Our Historic Cottages are nestled in the center of our horse-shoe shaped campgrounds. While they are for rental use, they are all privately owned and maintained. Only a limited number of cottages are for rent. They have no indoor plumbing, but are within walking distance of a community bathhouse. 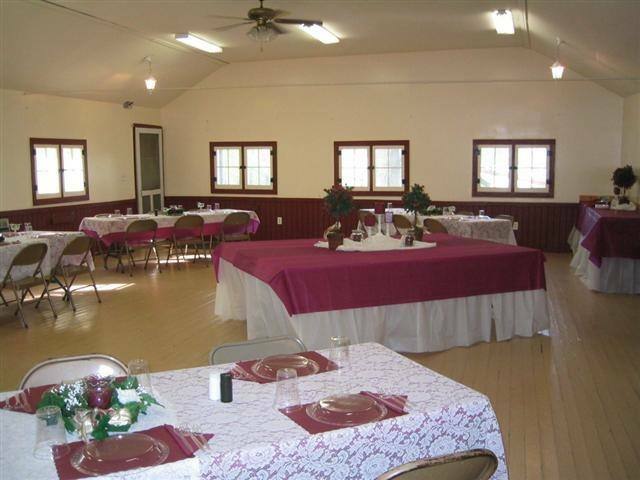 The Dining Hall is centrally located for easy access to the Retreat Facility and Tabernacle. There is no central AC in this facility, but it does feature many fans. The entrance room of the Dining Hall can seat approximately 50 people and is separated from the “Garden Room” by a glass door (which can be closed for privacy). The “Garden Room” can seat up to 90 people. Many of our retreat groups wish to rent our kitchen in order to provide their own menus. For those groups that do not wish to cook, food service is available upon request. Our Tabernacle is located in the center of our horseshoe-shaped campground. The Tabernacle seats 350+ guests, and has a 10-foot-by-30-foot stage. There is no AC because of its design with open sides, and it also features oscillating fans on most interior beams. The slightly sloping ground upon which the historic Tabernacle was built allows for its natural amphitheater effect.